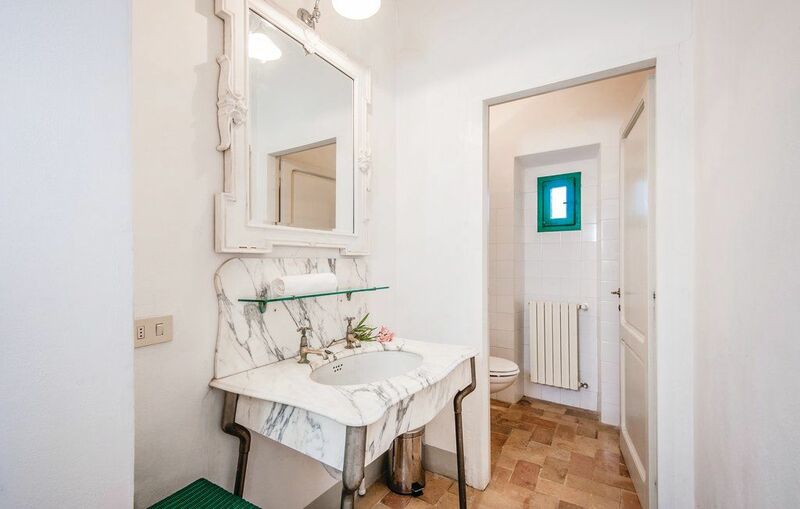 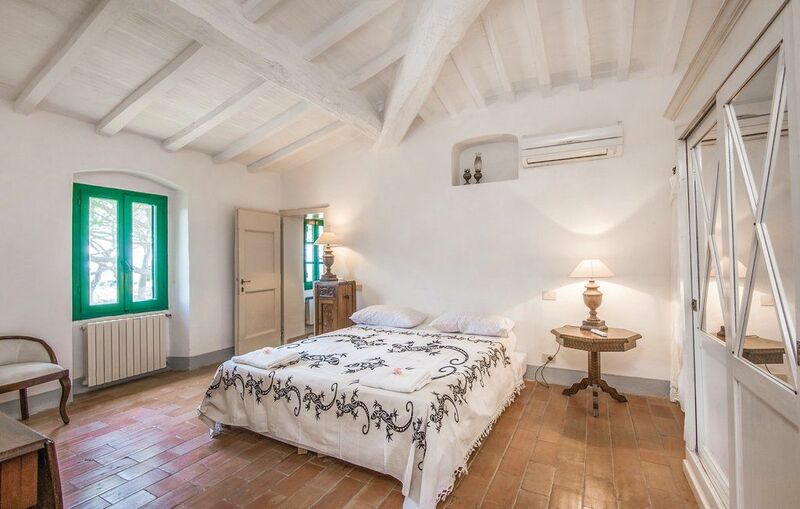 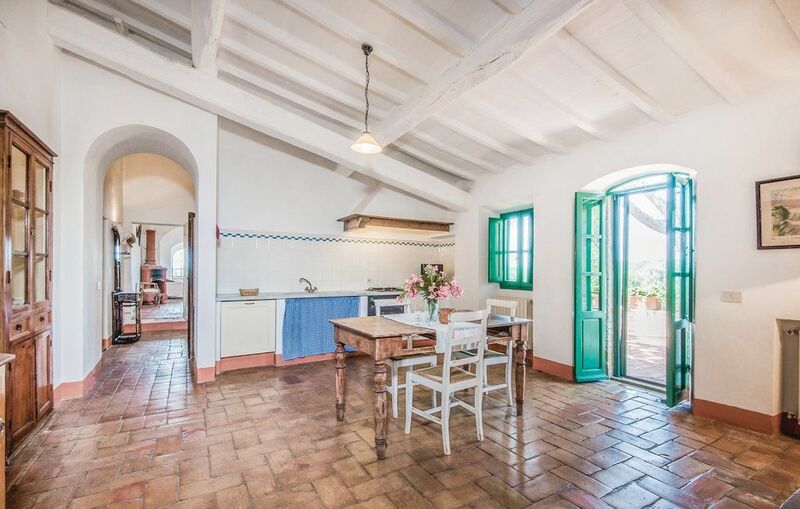 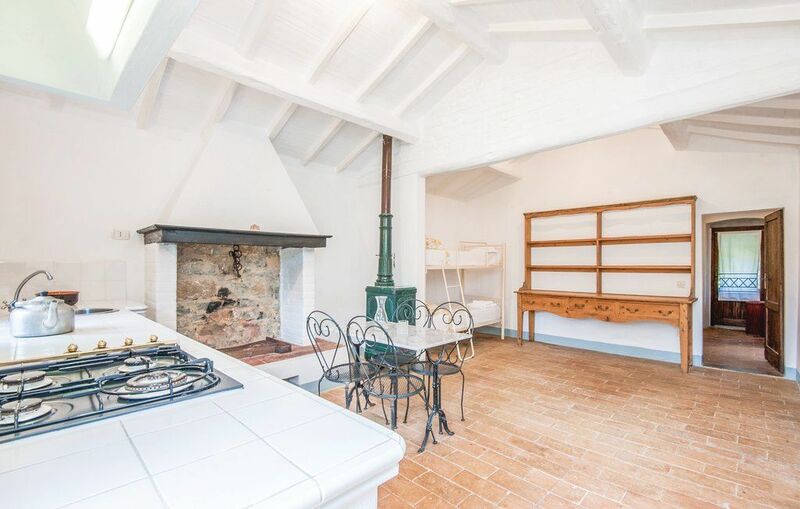 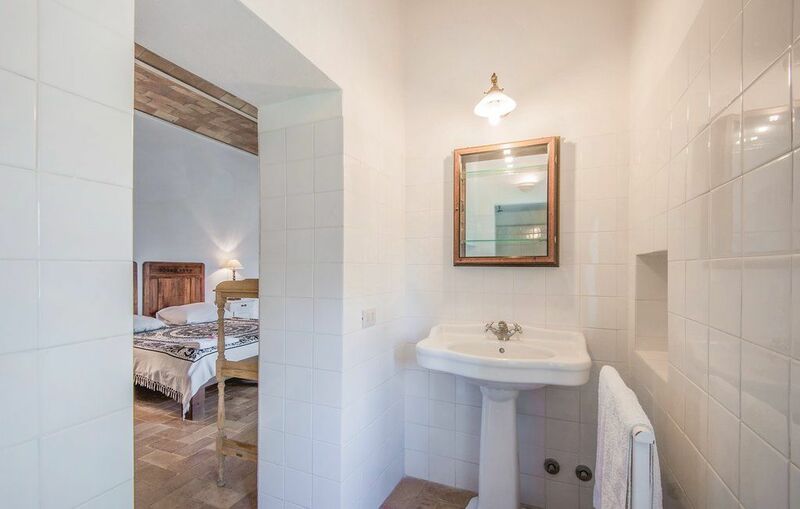 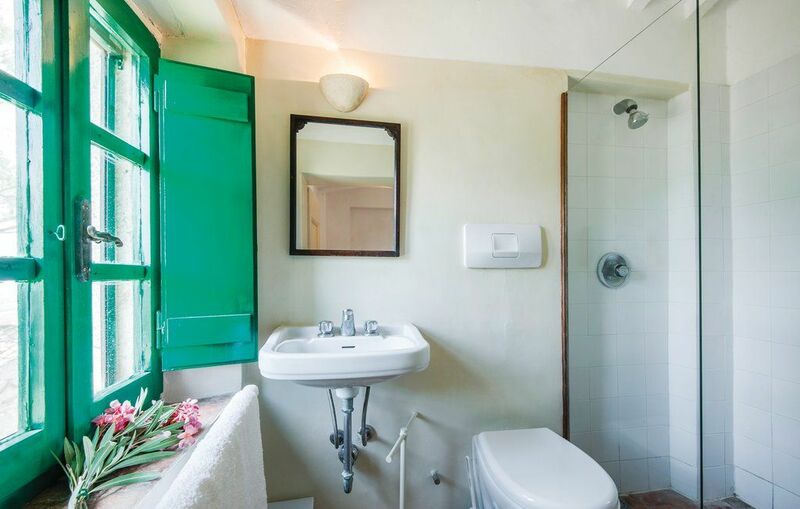 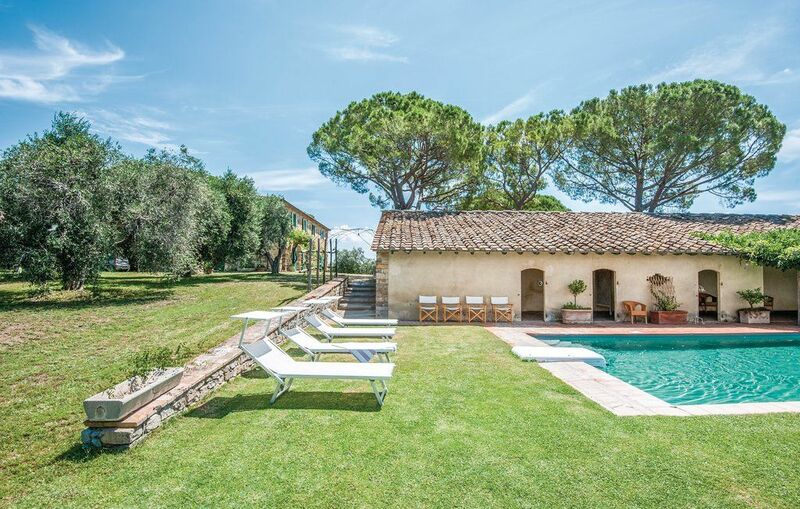 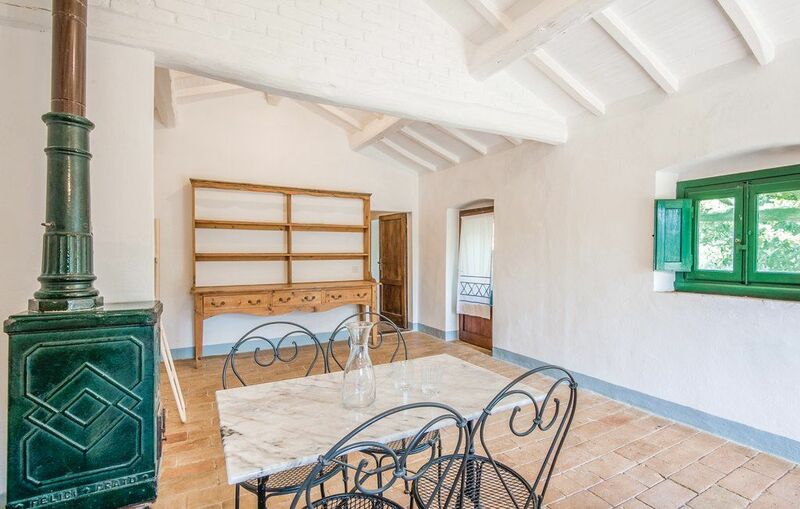 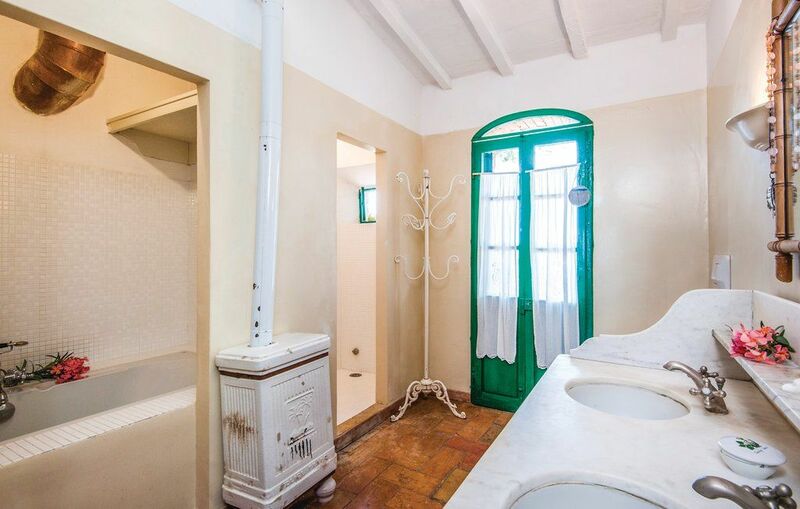 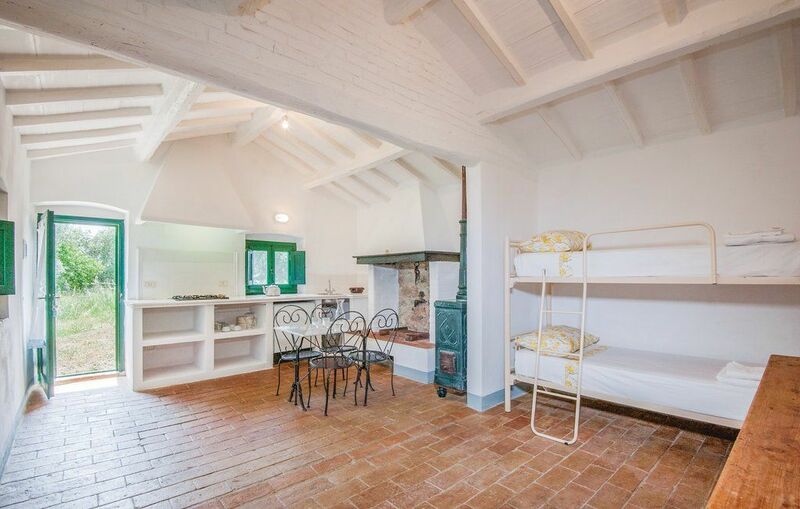 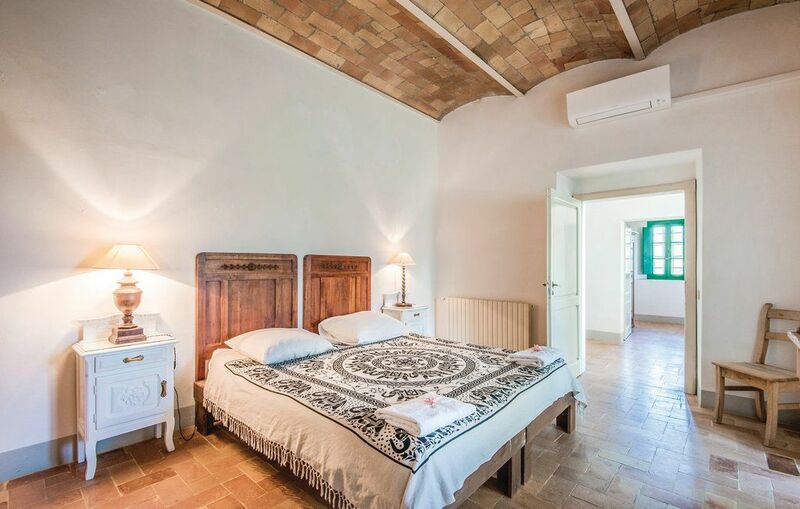 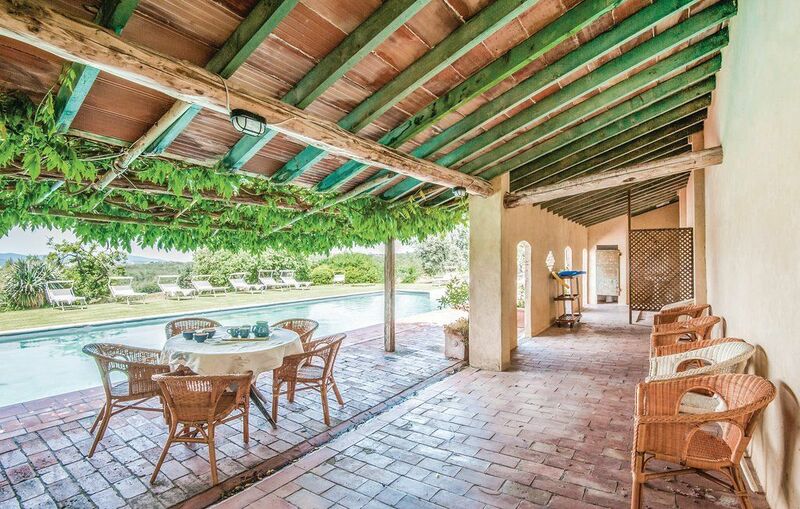 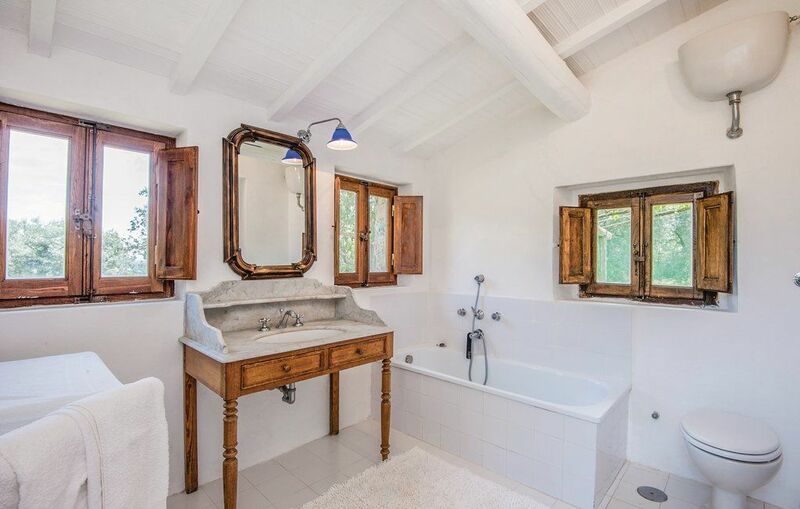 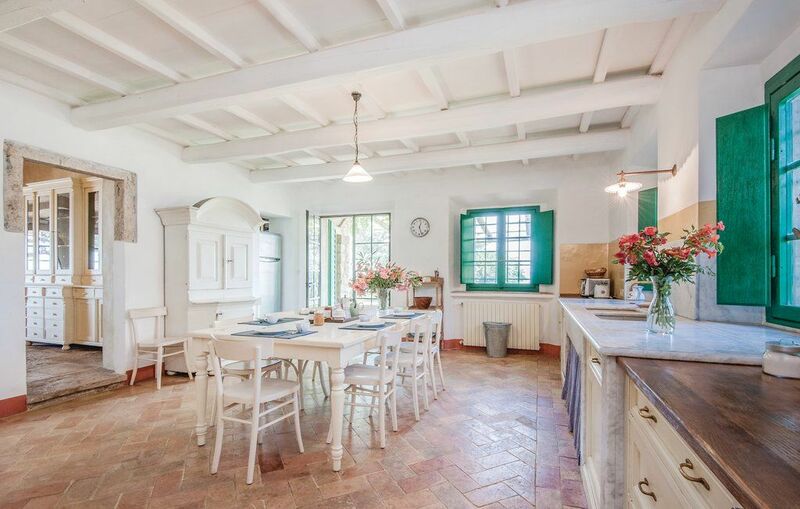 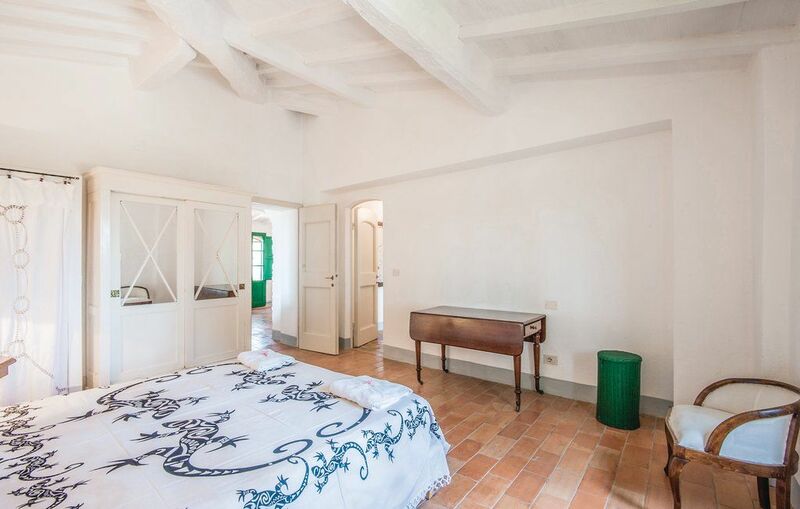 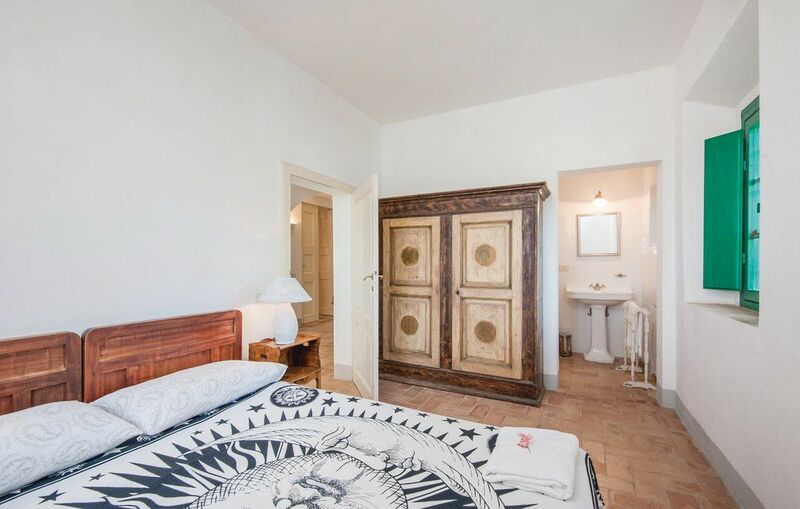 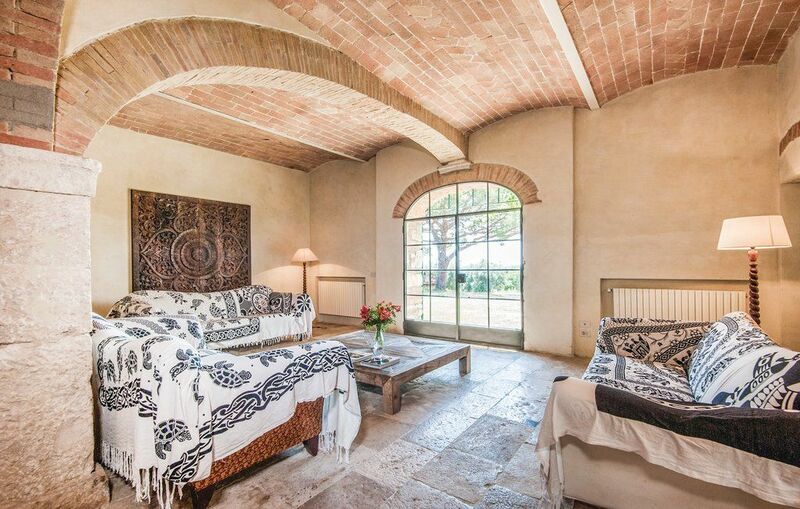 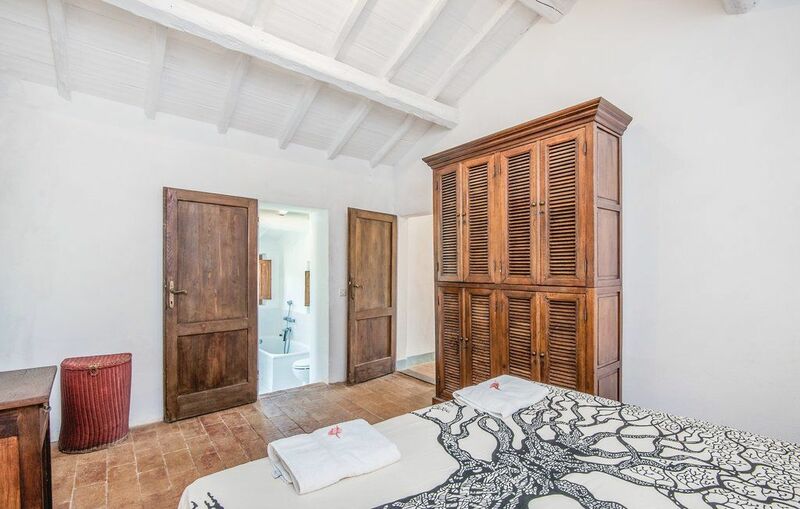 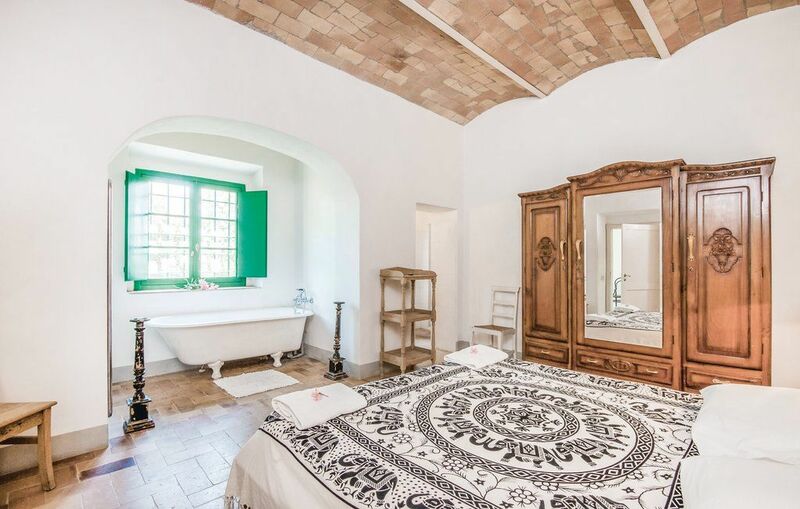 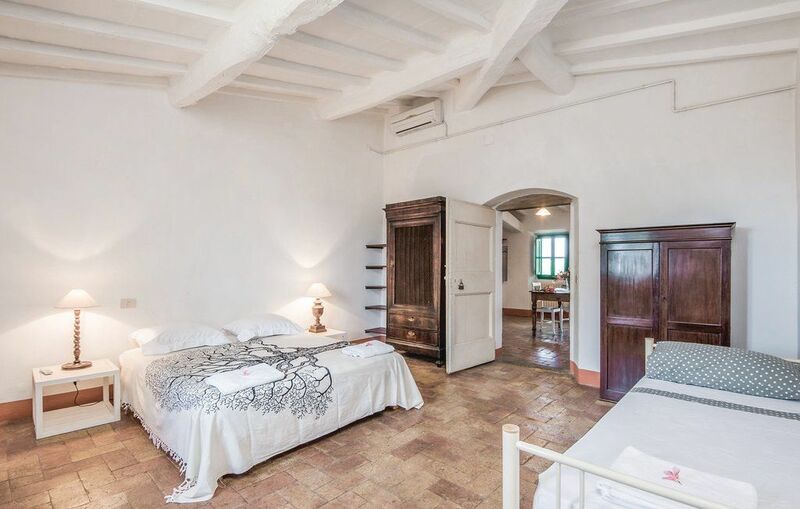 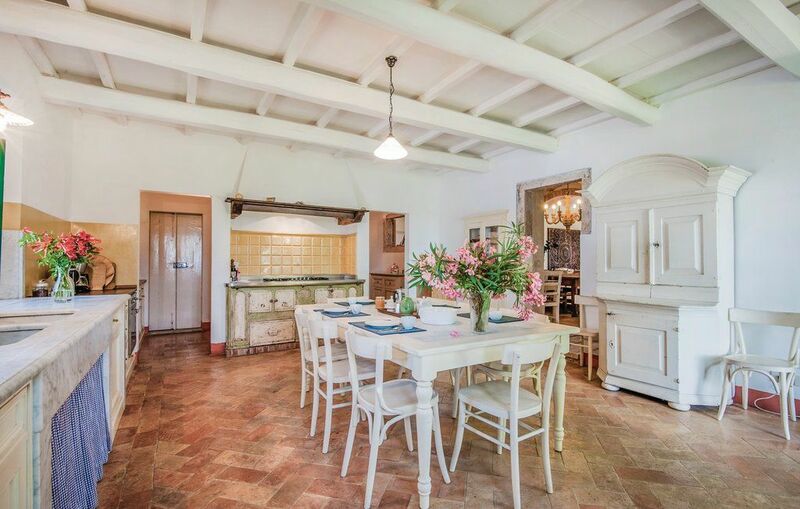 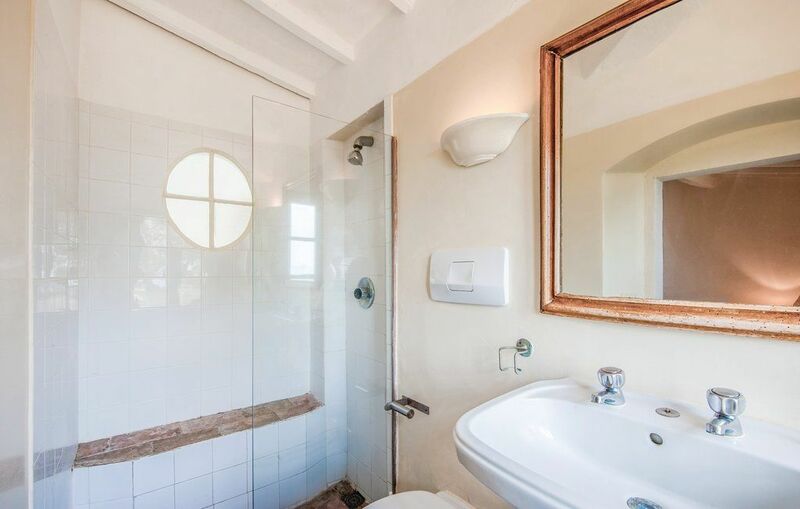 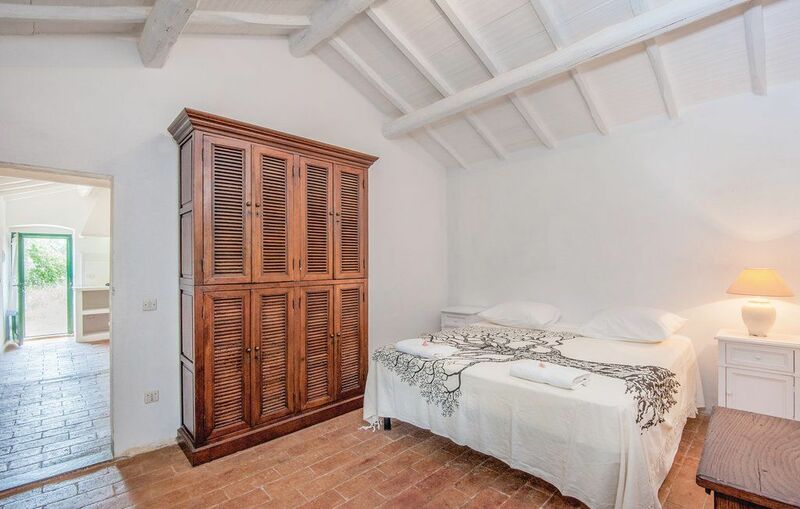 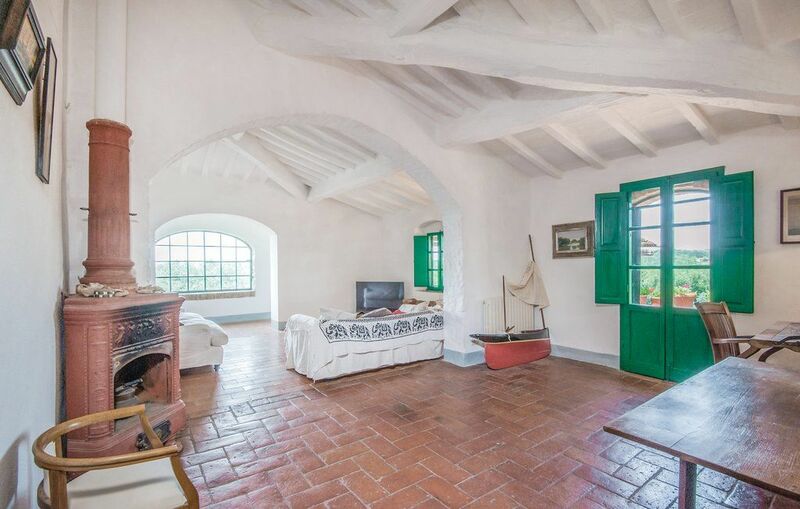 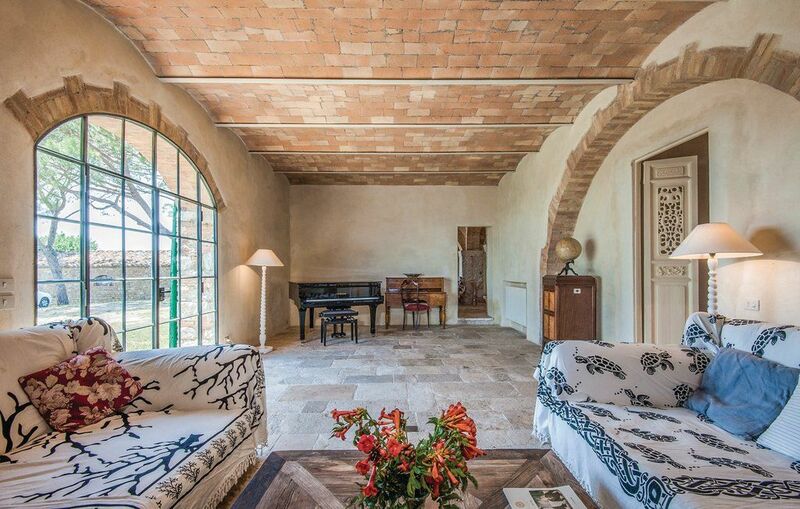 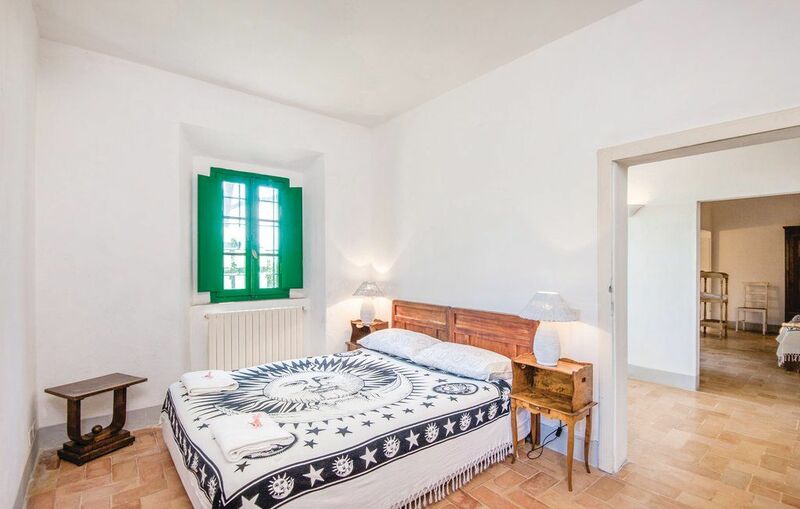 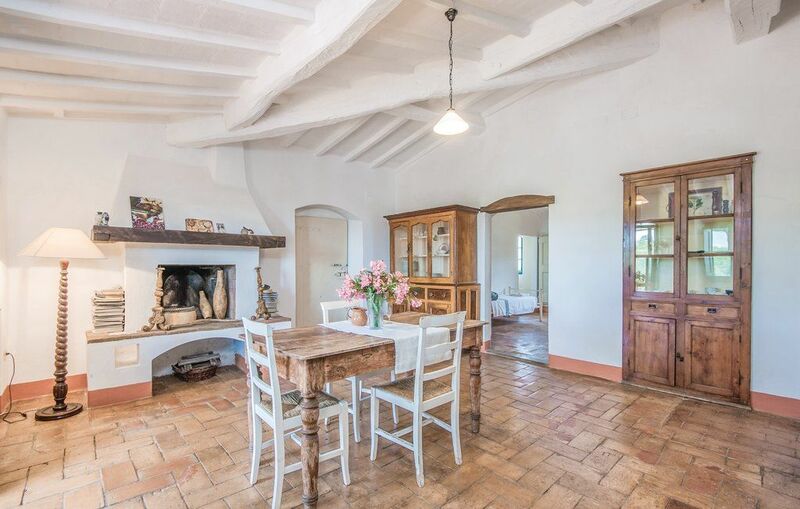 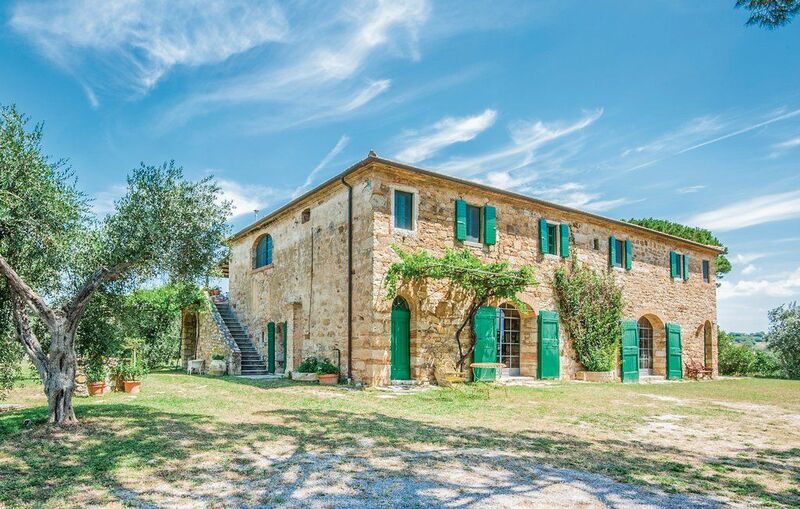 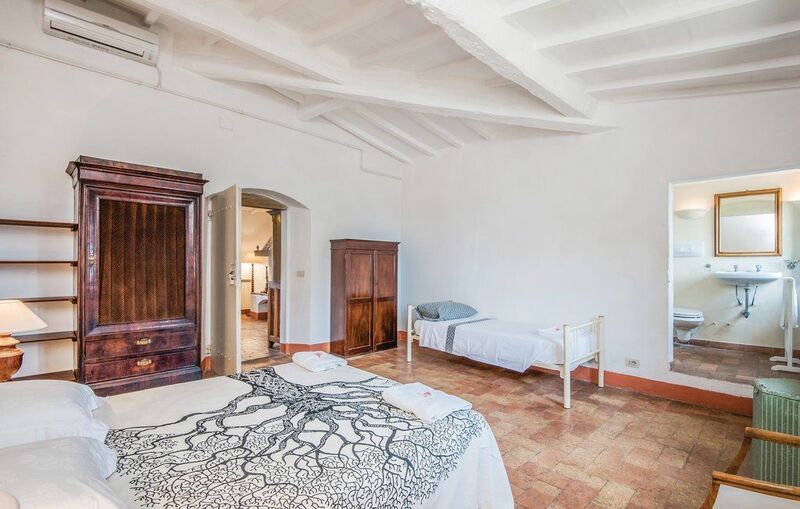 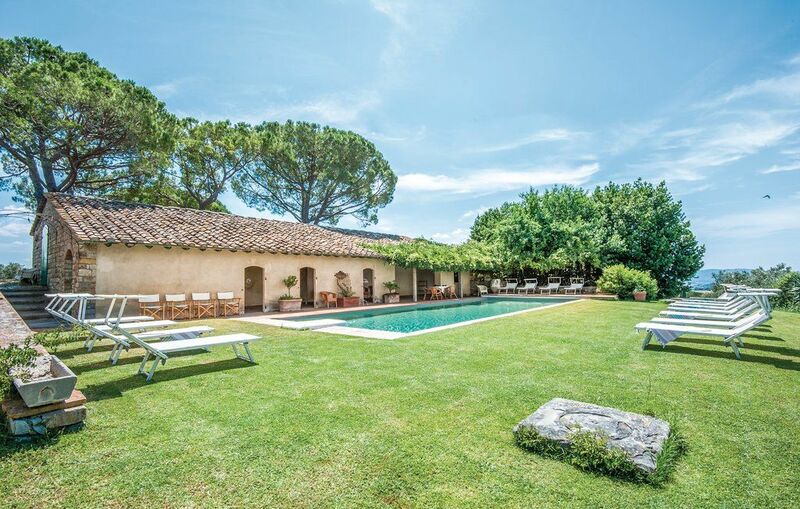 The accommodation comprises of a main stone building with two outbuildings: a 'pool house' used as a changing room next to the swimming pool and a 'pizza-house' with a kitchen and wood stove. 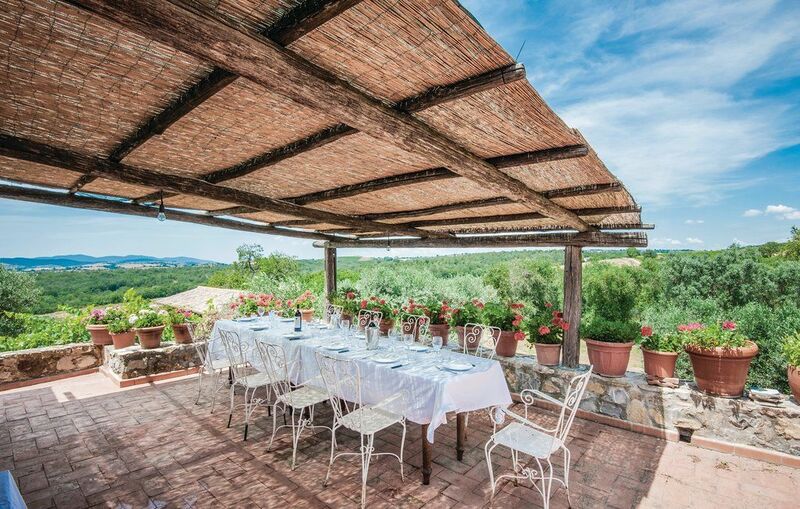 The first floor is equipped with air conditioning and there is a 100 square meter opened terrace which is perfect for outdoor dining. 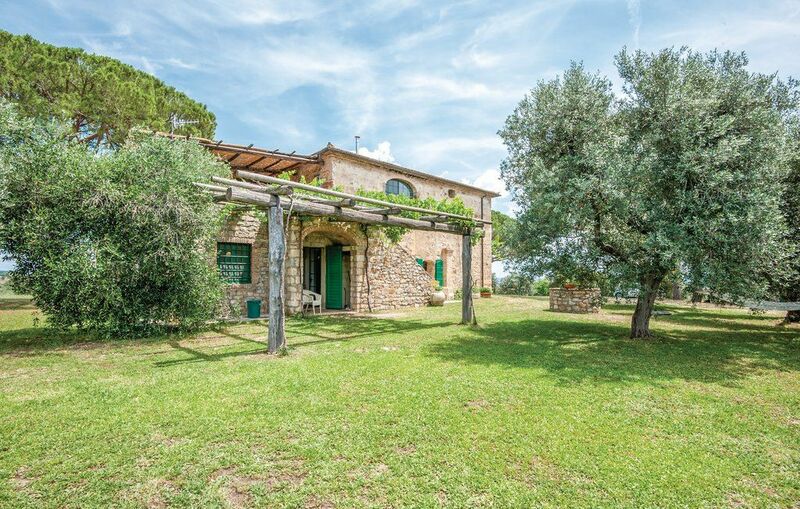 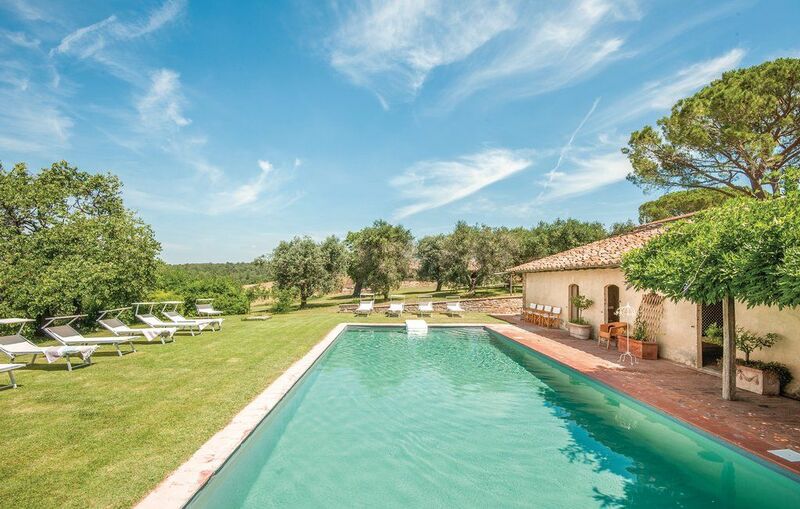 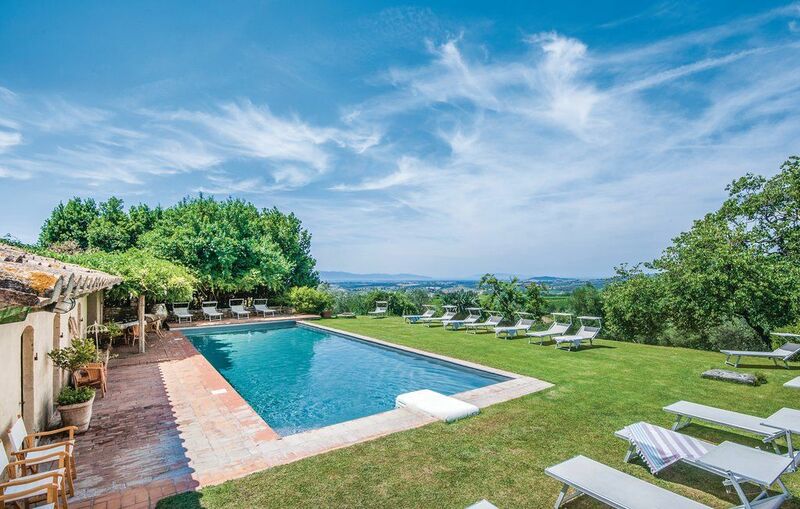 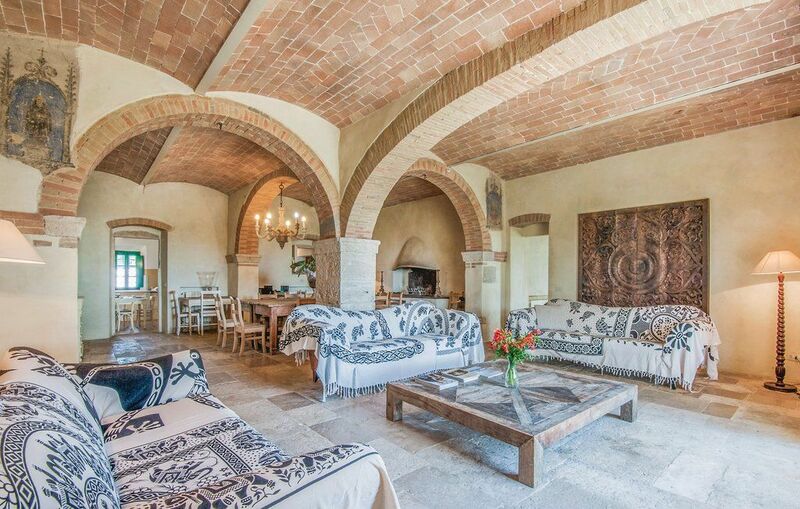 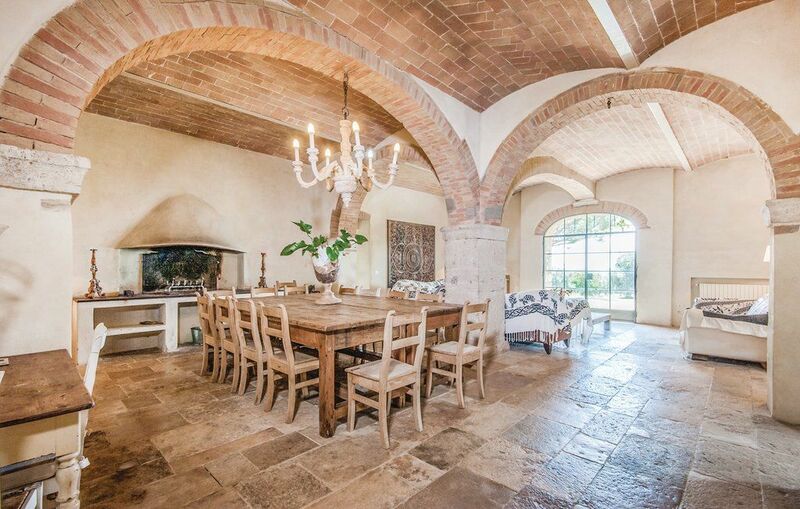 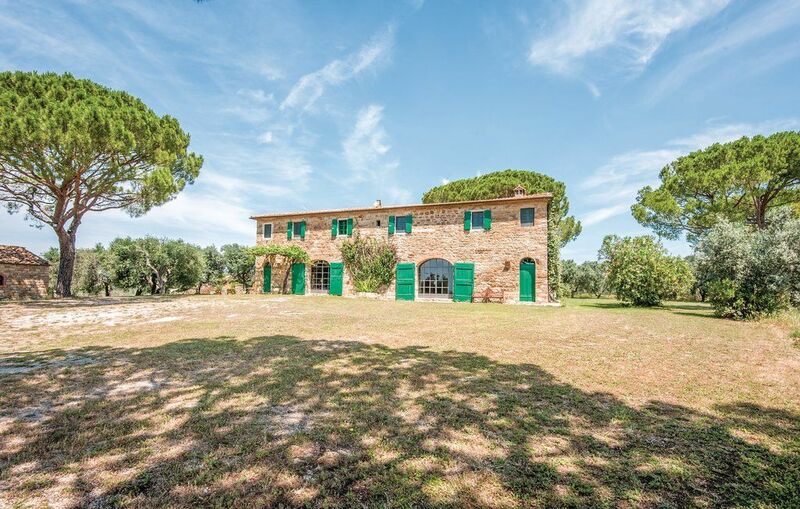 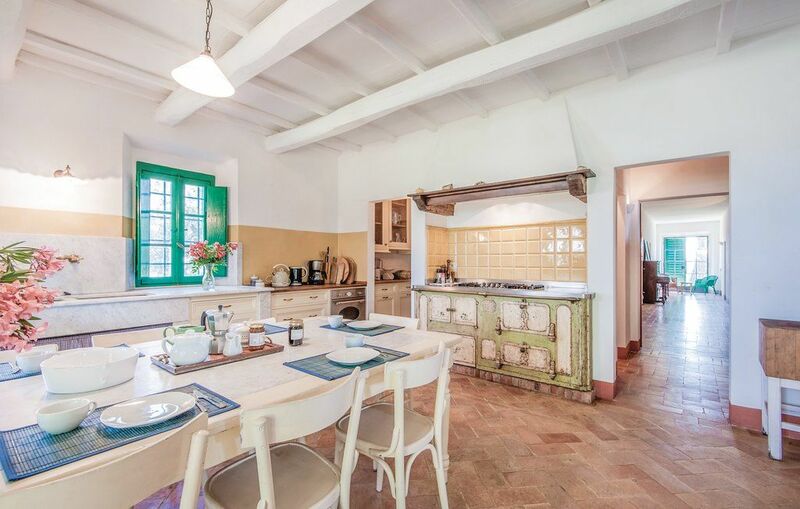 The location of this estate offers an impressive panoramic view of the sea, the island of Giglio and Monte Argentario. 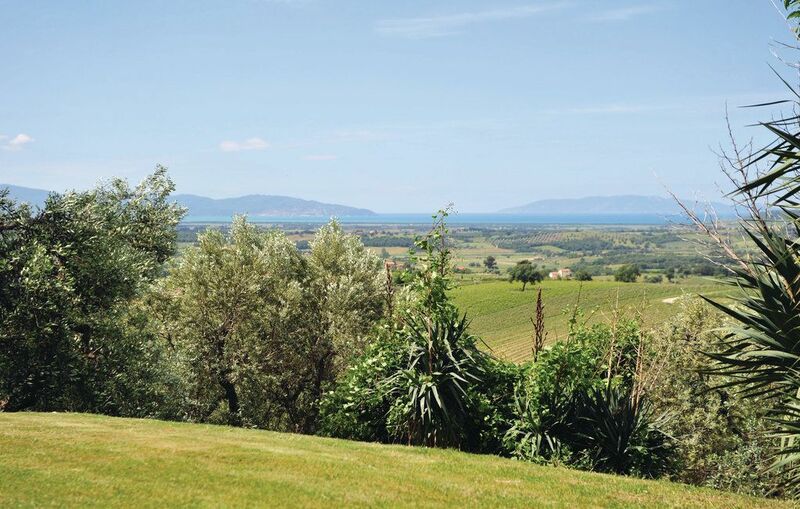 Distance water: 20 km (Sea/sandy beach)Magliano in Toscana (2 km away) is a lively Medieval village . 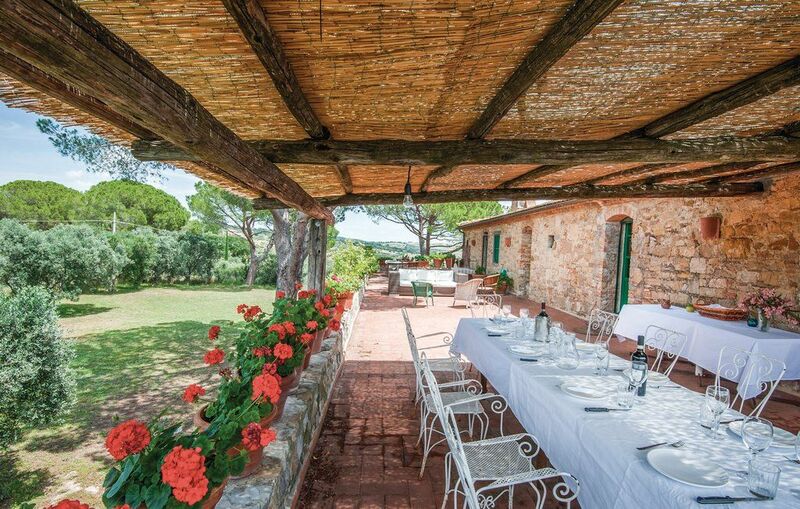 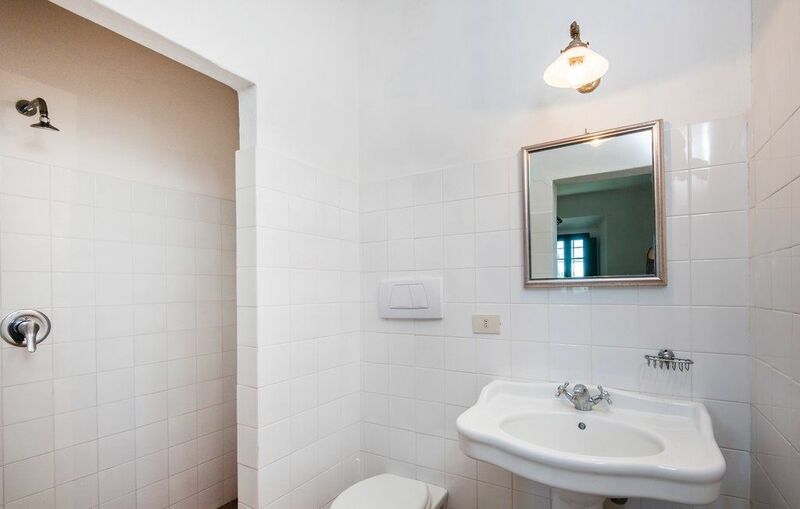 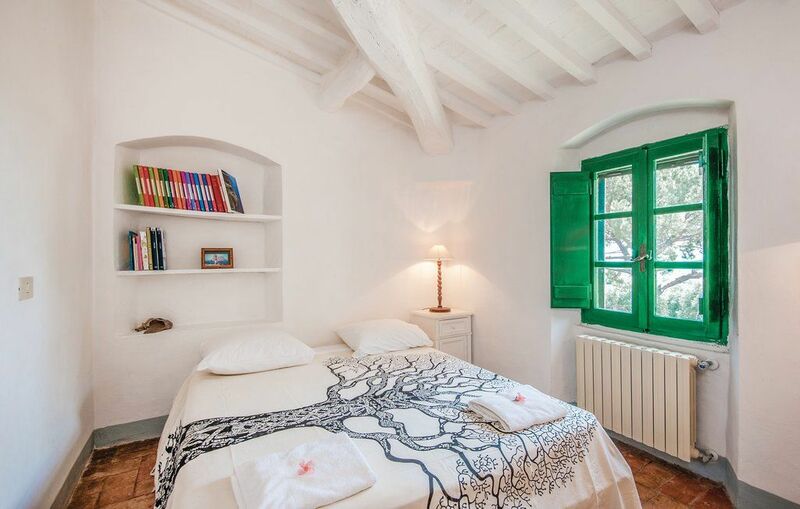 Close by also the famous towns of the Argentario coast, the beaches of Giannella, Feniglia, Macchiatonda, Porto Ercole, Porto Santo Stefano with the embarkation for the islands. 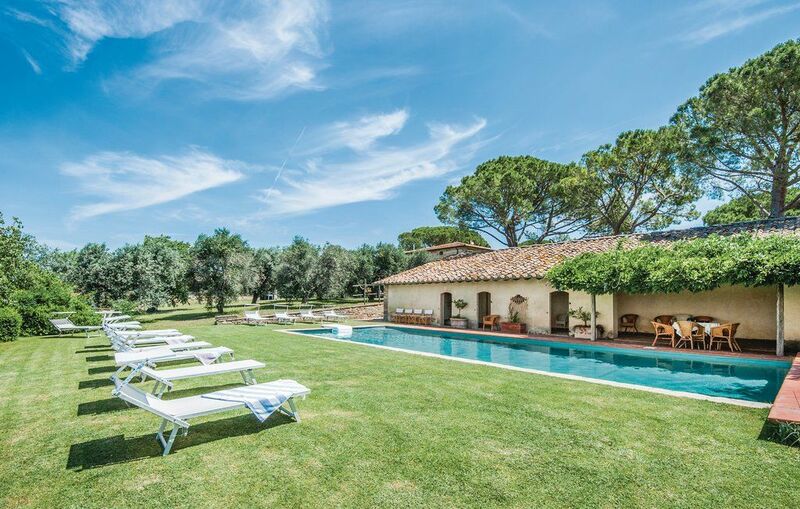 Activities in the area: Golf Club of Argentario in Porto Ercole, Polo Club in Porto Santo Stefano, windsurfing, kite surfing and catamaran on the beaches of Giannella. 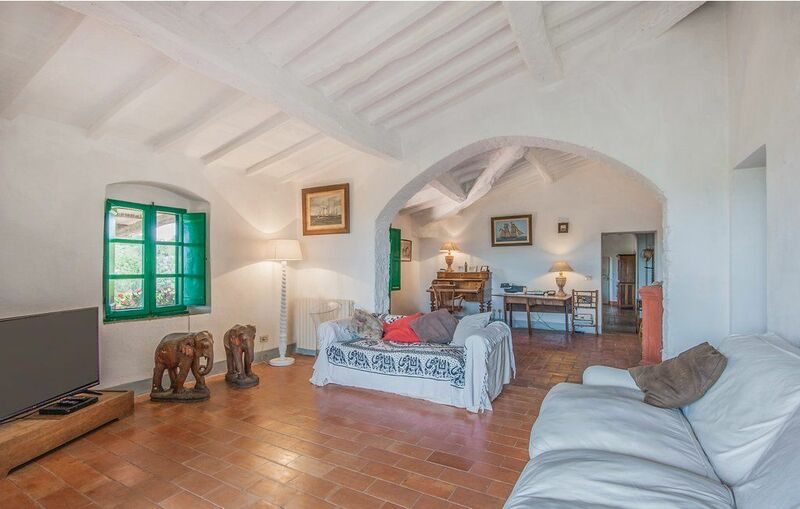 At the port of Cala Galera in Porto Ercole, you can rent yachts and motor boats. 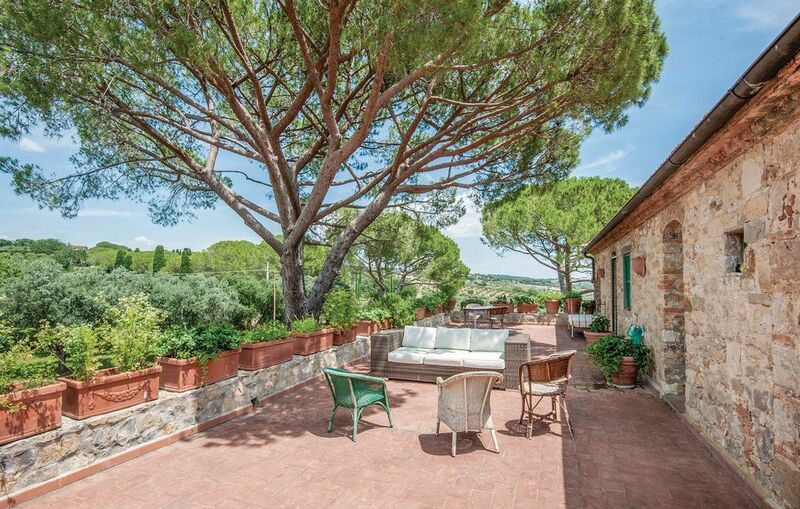 The thermal baths of Saturnia are to be reached in 35 minutes. 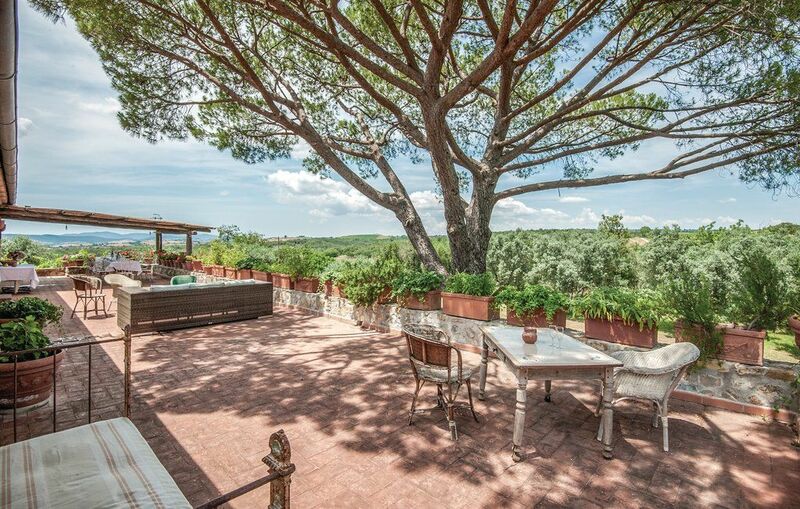 Towns worth seeing are: Saturnia, Pitigliano, Sovana and Capalbio.